Are you a sock knitter who would like to expand your repertoire? 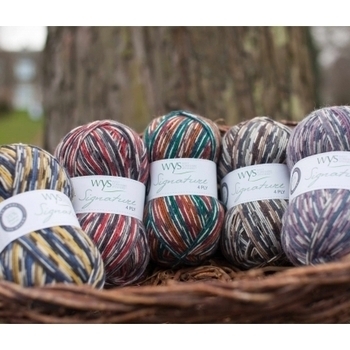 A newbie wanting to embark on a sock knitting journey but not sure where to start? Sock Anatomy by Clare Devine is great for learning about sock knitting and experimenting with construction, Sock Anatomy is a wonderful collection of nine socks, showcasing a variety of heel and toe techniques. 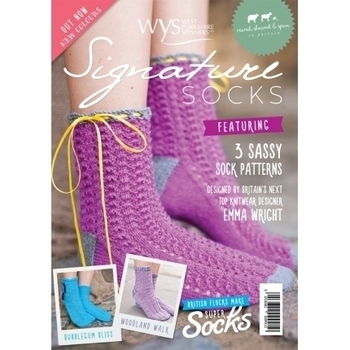 This book will guide you through a sock knitting journey, from basic Afterthought Heels to the more exotic heel and toe configurations, giving options to customise your socks to fit any foot and taste. 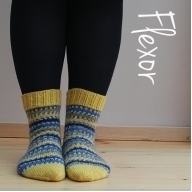 With each design available in nine sizes, you will be creating gorgeous socks for the whole family in no time. 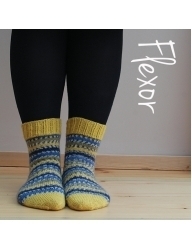 So, if you've never picked up a DPN, or whether you're looking for some inspiration for new ideas on sock construction, Sock Anatomy is the perfect companion for your sock knitting journey.